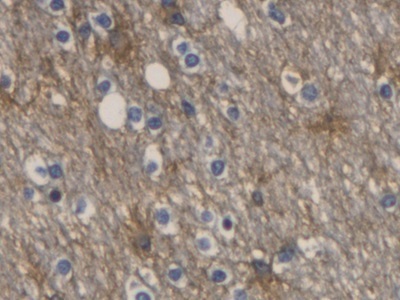 Aquaporin 4 antibody LS-C684731 is a biotin-conjugated mouse monoclonal antibody to human Aquaporin 4 (AQP4). Validated for IHC and WB. Western Blot;Sample: Recombinant AQP4, Human.